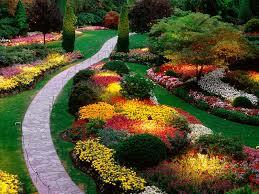 Good Morning everyone, … Read More..
My Psalms are different … Read More.. PRAYER AND FASTING FOR J… Read More..
We will not fast today..… Read More..
WEDNESDAY MORNING 6AM- … Read More..
King James Vers… Read More..
SUNDAY SUNDAY SUNDAY FOR 2 HOURS ONLY!!!!! 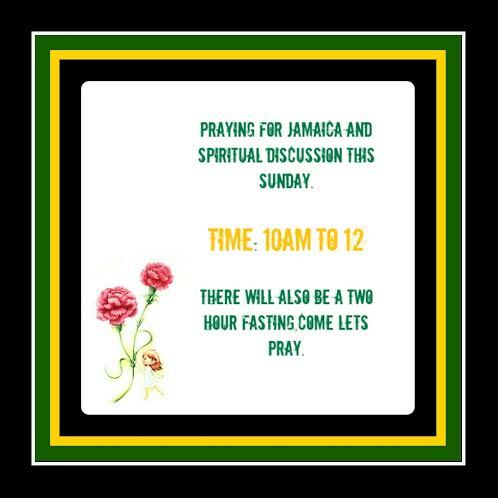 FASTING TOMORROW FROM 6… Read More.. I will honestly say that … Read More..